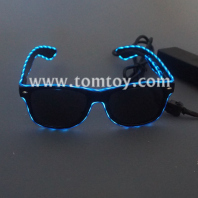 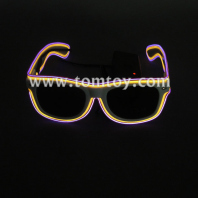 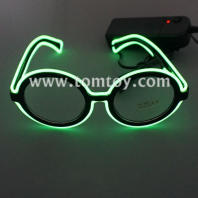 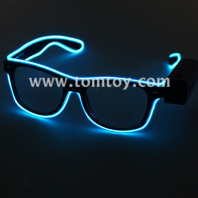 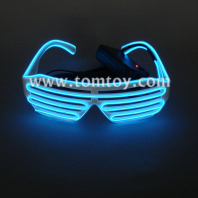 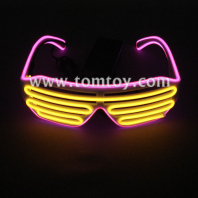 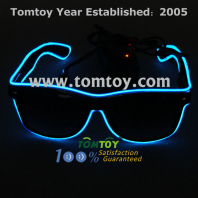 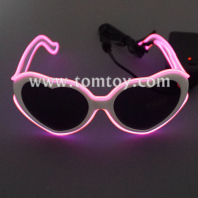 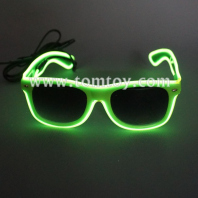 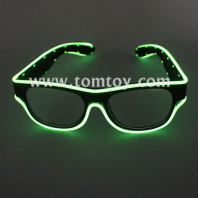 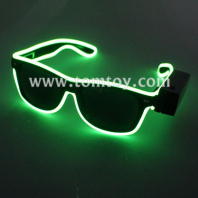 TOMTOY EL Wire Glasses is an attractive party favor decoration. 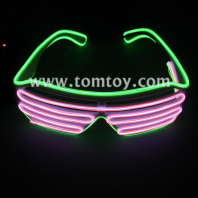 Especially for Rava, EDM, Music events and parties. 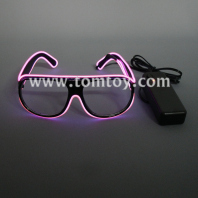 The EL wires offer 10 colors for choice. 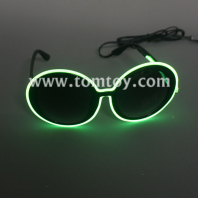 TM109-002 is the most popular style, it also has shutter and other shyles, even the letters and simple Logo can be added onto the glasses with light up.